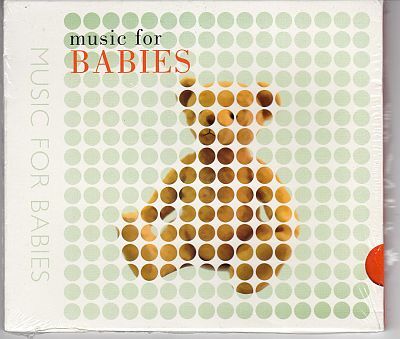 Original CD with classical music for babies. 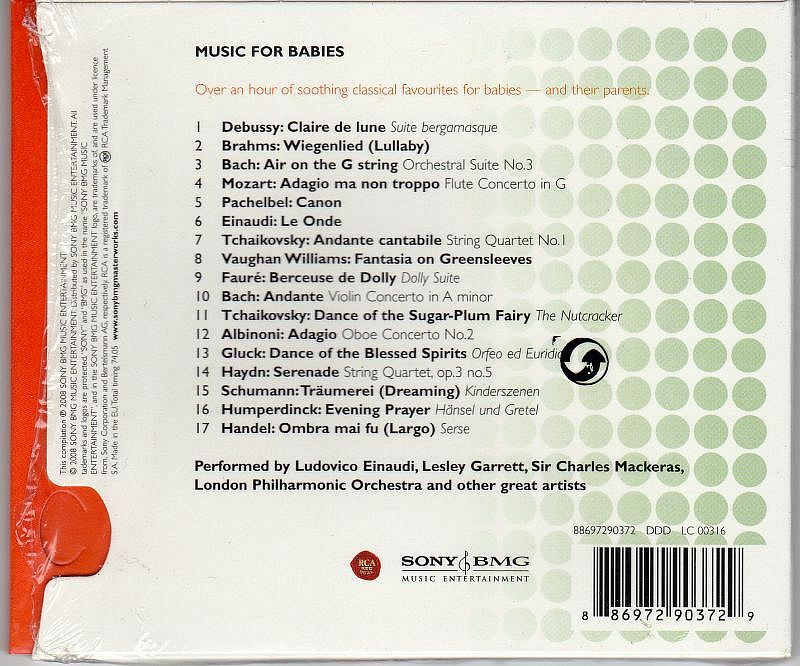 "Over an hour of soothing classical music for babies - and their parents"
Compact disc: Looks excellent+ (ex+) or better. 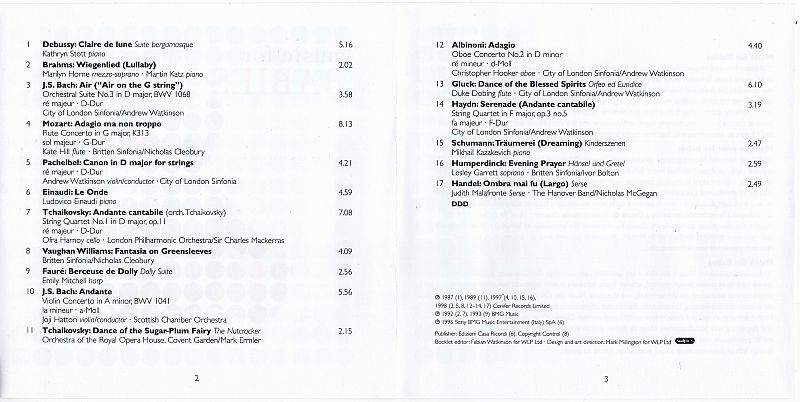 Plays as new.